Tea Masters: First packages have arrived! Les paquets sont arrivés! First packages have arrived! Les paquets sont arrivés! I have received news that my packages have arrived. Travel time was between 3 (!) and 6 days. Cindy at Cup of Tea and a Blog wrote a little about it July 19th: "I’m also reallyreallyreally excited about a special box of puerh and tea samples that I received from Stephane over at Tea Masters blog. I’ll be sampling and writing about these for quite a while." Mes amis français ont également reçu leur colis. Ils m'ont déjà remercié en privé. Je pense qu'on verra bientôt leurs commentaires sur le blog, sous les articles des thés achetés ou bien ici. * the Magical Eraser : I've got it ! c'est l'éponge magique de M. Propre... My mother just told me she knew about that stuff ; but she had never teached me this trick before, so I had to wait up to now before my white porcelaine teapots and gaibei got pure white again... no shame anymore when serving tea ! 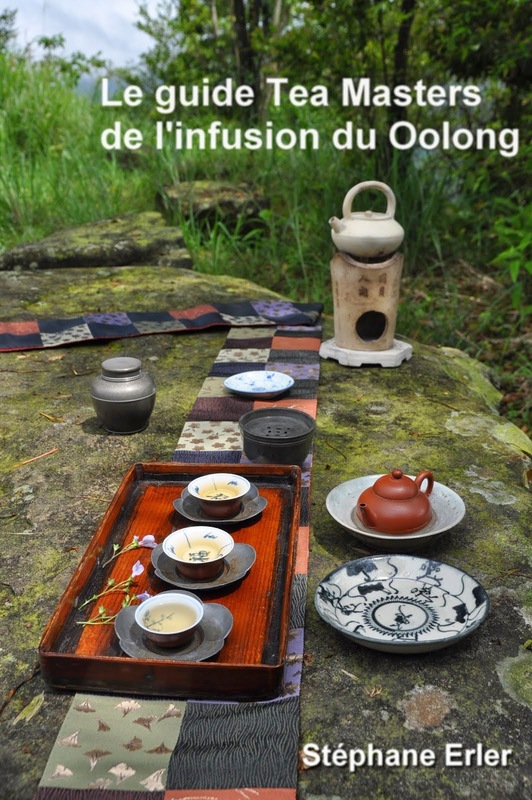 * the Chinese Classic Orchestra : amongst the tea discs I had ordered (pu-er bingcha...), Stephane has added 2 CDs, and one of them is the chinese music that matches tea tasting... or you can listen to it after tea if you like to travel farer ! 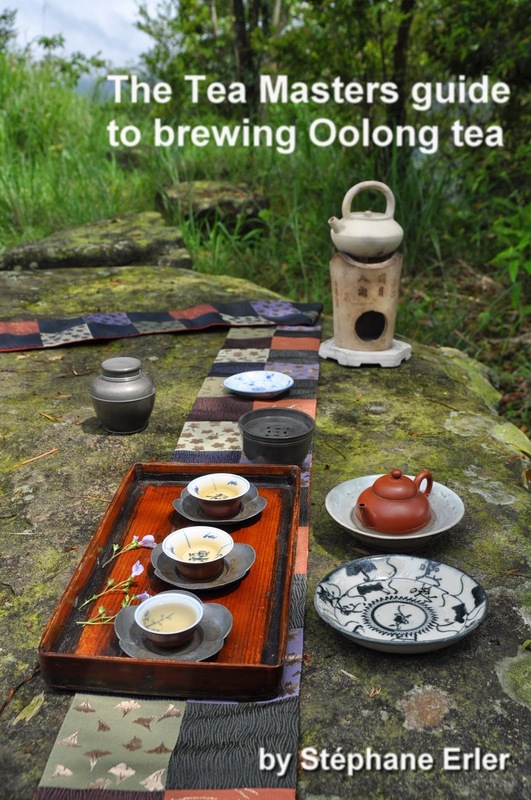 Other articles are : -top quality bamboo trays (one of them is got famous now on this blog), -2 yixing zi sha teapots, -tea ustensil sets (bamboo and wooden ; fingers dont get burned anymore !) ; -pu-ers (teas also advertised on the blog), -oolongs, -jasmin tea and different samples of teas that Stephane kindly suggested. Thank you very much for all Stephane ! Thanks to Sophie et merci à Lionel for this nice feedback about the tea packages I have sent both of you! Pour Lionel: pose ton pu er sur une étagère dans un endroit propre et sans odeur. Garde-le simplement dans son papier d'origine. Humidité et chaleur accélèrent le vieillissement. Point besoin donc de chercher un endroit frais et sec!